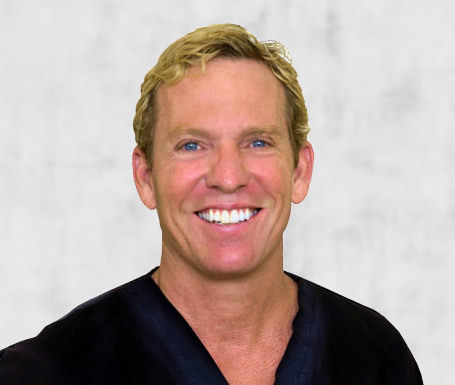 Dr. Greg DeLange is a highly trained and experienced Board Certified West Palm Beach Plastic Surgeon. He graduated from the University of Miami School of Medicine and then completed his Surgery Residency at the University of Texas. After completing a year as Chief Resident, he followed his General Surgical training with an additional two years of Plastic Surgery Fellowship at the prestigious University of Florida Shands Hospital. Dr. DeLange has performed over 20,000 Plastic Surgical cases and is certified by the distinguished American Board of Plastic Surgery. Over the last 20 years, Dr. DeLange has refined his skills and patient care to become one of the premier Plastic Surgical practices in the country. He is regarded for his artistry, technique, and outstanding results. He has provided the industry with advanced techniques such as the standing liposuction procedure and facelift-laser combination procedures that were not done in the past. Surgeons from throughout the country have visited his practice to advance their skills and techniques. He even has patented an advanced micro vascular Anastomosis system for trauma and reconstruction patients. In addition, he continues to learn from others as well and is active in the lecture and Plastic Surgery meeting arena. He maintains the highest levels of certification in the latest techniques in all the procedures he performs, including laser surgery, endoscopic procedures, and power assisted liposuction. His experience makes him one of the most sought-after and highly regarded Plastic Surgeons in West Palm Beach, South Florida and Martin Counties. His expertise, preparation, attention to detail, natural artistic skills, and easy rapport with his patients combine well to help him achieve the best possible results.